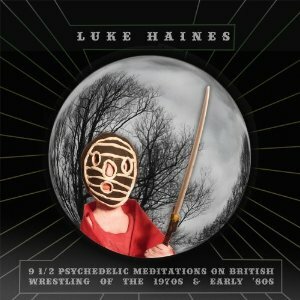 Many have attempted to define what makes Luke Haines the man he is; many have given up that particular challenge as a lost cause. 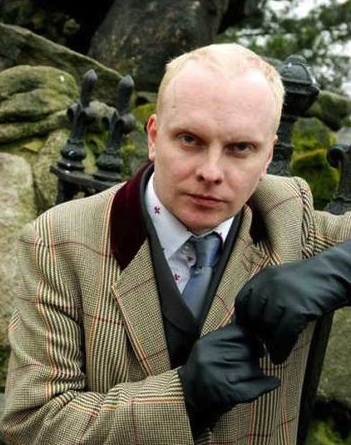 Born of the influences of Surrey, Portsmouth and the London College of Music, Haines left his first band The Servants (a pre-Haines line-up version of whom featured on the original NME C86 tape) in 1992 in search of a fiefdom of his own creation. 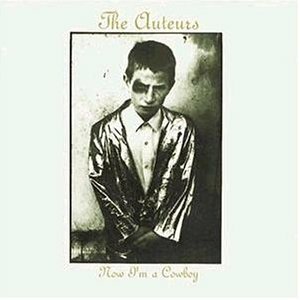 The resulting amalgam of Haines, his girlfriend Alice Readman, former classmate Glenn Collins and cellist James Banbury became The Auteurs. The band got off to a flying start, their 1993 Hut Records debut release ‘New Wave’ being nominated for the Mercury Music Prize. 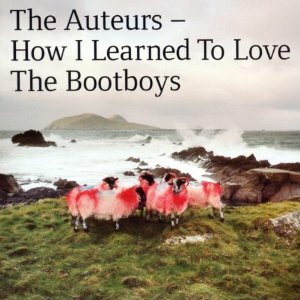 However Haines’ ambivalence to his peers and frustration at being associated with the burgeoning Britpop scene meant that The Auteurs remained firmly on the sidelines of the music business, losing ‘big-fiddle’ man Banbury in the C process. Barny Rockford debuted on the follow up album, ‘Now I’m A Cowboy’ (featuring Haines’ most frequently cited track ‘Lenny Valentino’) before the band released an album of songs remixed by producer µ-Ziq (at the time Haines was quoted as finding techno and house more musically interesting than most Britpop bands). 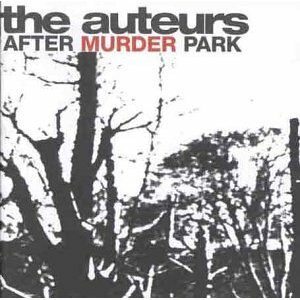 Following a hiatus, the result of two broken ankles sustained when Haines jumped from a wall, The Auteurs released two more albums (‘After Murder Park’ and ‘How I Learned to Love the Bootboys’) before ceasing to exist. 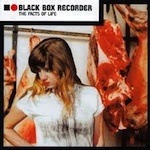 Haines drove on however, releasing an album of funk and electronica backed, terrorist inspired lyrics under the name of Baader Meinhof before teaming up with John Moore (The Jesus and Mary Chain) and Sarah Nixey to create a new project, Black Box Recorder. 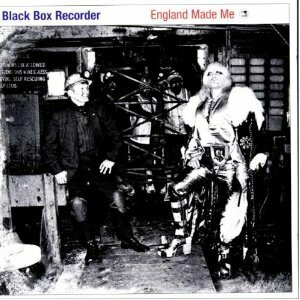 The 2000’s saw Haines release material both with Black Box Recorder and under his own name, but throughout he remained, and still remains, indefinable. 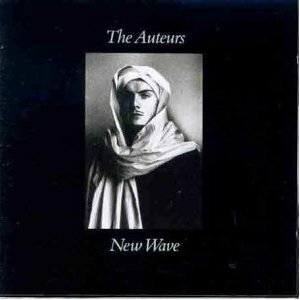 In the voting for the 1993 Mercury Music Prize The Auteurs lost out to Suede by one vote. “Song for song, this is one of the strongest collections of smart pop since the Auteurs' last album”: Washington Post.